The development of synthetic training technology that will help warfighters prepare for battle has been accelerated by the US Army. Synthetic training environment, or STE, is a next-generation paradigm for enhancing readiness. 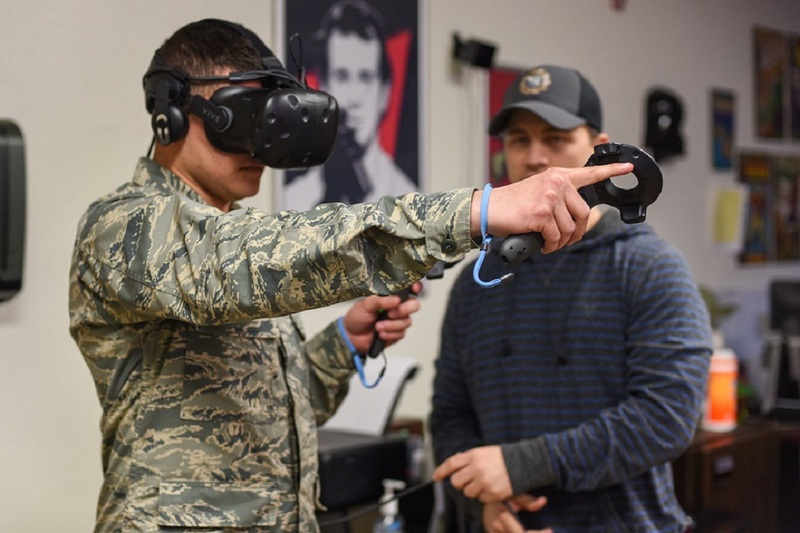 It combines gaming, cloud computing, artificial intelligence, virtual and augmented reality and other technologies to better enable soldiers to improve their skills. “Units are constrained by time, training area availability, relevant operational environment data and also resources required to make training iterative, realistic and relevant,” says Maj. Gen. Maria Gervais, deputy commanding general of the Combined Arms Center-Training. A new Futures Command was recently established in Austin, Texas, focusing on top six modernization priorities: long-range precision fires; next-generation combat vehicle; future vertical lift; the network; air-and-missile defense; and soldier lethality. An STE-focused cross-functional team was established to help advance these efforts. The acceleration process includes several other transaction authority agreements which are designed to speed up the acquisition of new capabilities by circumventing the Pentagon’s traditional acquisition system. The OTA agreements were for reconfigurable virtual trainers and a new “One World Terrain” simulation environment. One World Terrain is an applied research project designed to assist the DoD in creating the most realistic, accurate and informative representations of the physical and non-physical landscape. Part of the Army’s STE concept, the goal is to help establish a next-generation government/industry terrain dataset for modeling and simulation hardware and software for training and operational use. The Army has several top priorities for the STE including a squad immersive virtual trainer. The military branches have advanced virtual trainers for pilots, but the Army wants that type of capability for dismounted soldiers. 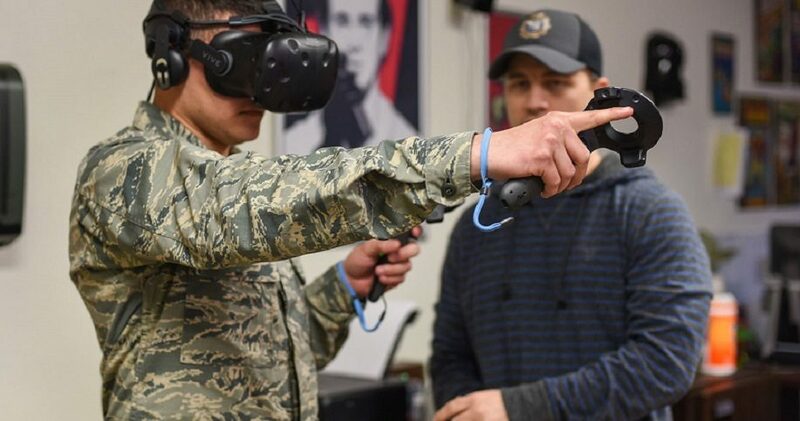 The capability will include a new visual augmentation system that will provide troops with “mixed reality” tools using a heads-up display known as HUD 3.0. Mixed reality systems can blend synthetic computer-generated images or data with real images in real time. For example, a soldier wearing a heads-up display during training could see and interact with synthetic objects while maintaining situational awareness of what their squad mates are doing, according to nationaldefensemagazine.org. Virtual and augmented reality technology has come a long way in recent years, with latency problems having largely been solved. Increased computer processing power is enabling smaller headsets with expanded fields of view. The equipment will be commonplace in the military within five to 10 years, says Brad Swardson, manager of mobile and immersive technology innovation at Northrop Grumman. For vehicle and helicopter crews, the service is looking for reconfigurable virtual trainers that will enable a single system to simulate a wide variety of ground or aerial platforms. The US Army also wants to replace large simulators with highly portable alternatives that leverage virtual reality and can be taken into theater. The One World Terrain simulation environment will provide the soldiers with a high fidelity, 3D virtual rendering of real places throughout the globe. That would facilitate multi-unit training among different force components. Gervais said the military wants something like Google Earth, an app where imagery of any location in the world can be easily accessed. “It’s in a commercial format and you’re able to bring it straight into your 3D simulations — not just your virtual trainers but also our big, large-scale” wargames, she explained.